Rens, E.G. (2018, June 27). 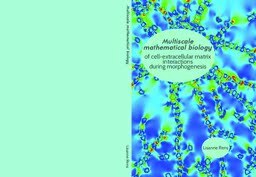 Multiscale mathematical biology of cell-extracellular matrix interactions during morphogenesis.